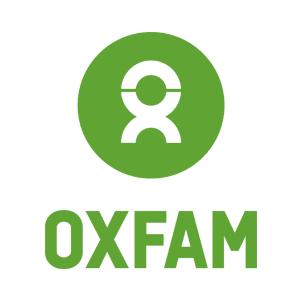 Run by a group of volunteers, Oxfam’s shops provide a variety of items donated by the general public with all proceeds going to charities across the world. It’s the perfect place to snap up unique second-hand clothes, books and vintage items, along with charity gifts from Oxfam Unwrapped. Every penny you spend helps to support Oxfam’s wonderful work around the world.